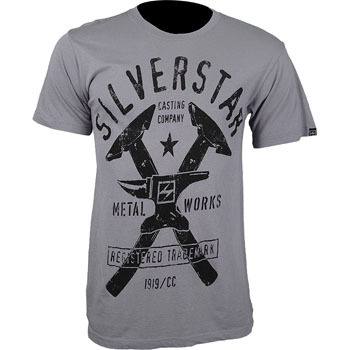 Check out another fresh new design from Silver Star Casting Company, the Silver Star Track One T-Shirt. 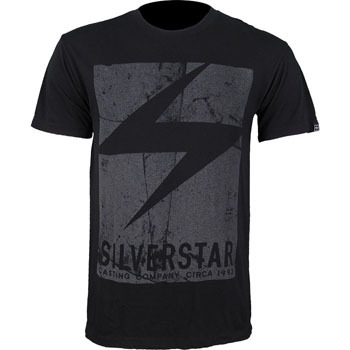 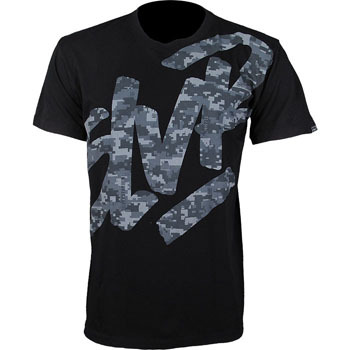 A fresh design from Silver Star, the Silver Star Fearless T-Shirt. 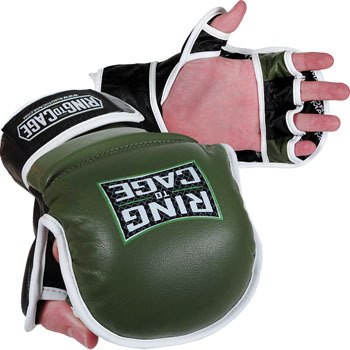 Check out the Ring To Cage MMA Sparring Gloves! 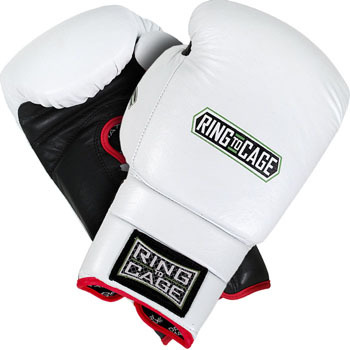 The brand new Ring to Cage MMA Gloves. 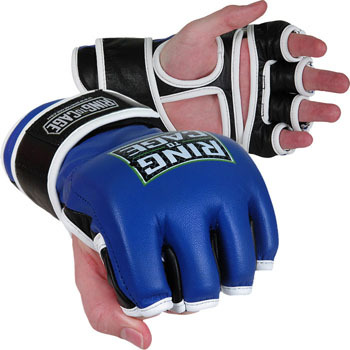 The Ring to Cage MiM-Foam Lace Up Sparring Gloves are here! 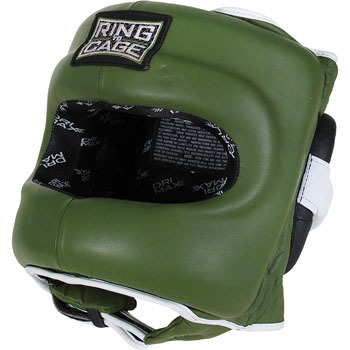 Check out this Full Face Headgear from Ring to Cage! 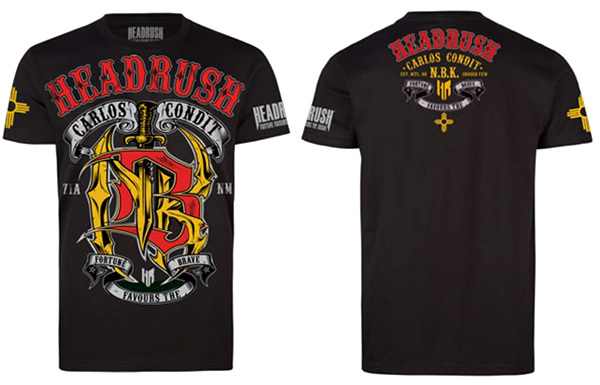 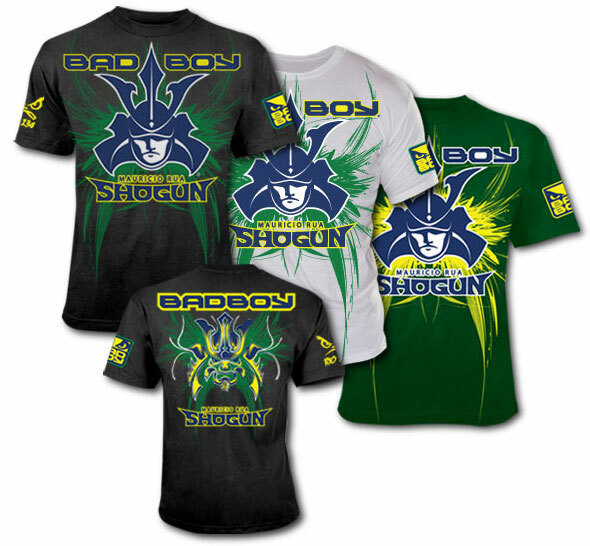 Long live the Axe Murderer with the JAKT Wanderlei Silva UFC 132 Walkout Hat.